Should cell phones be banned in schools? Discuss! 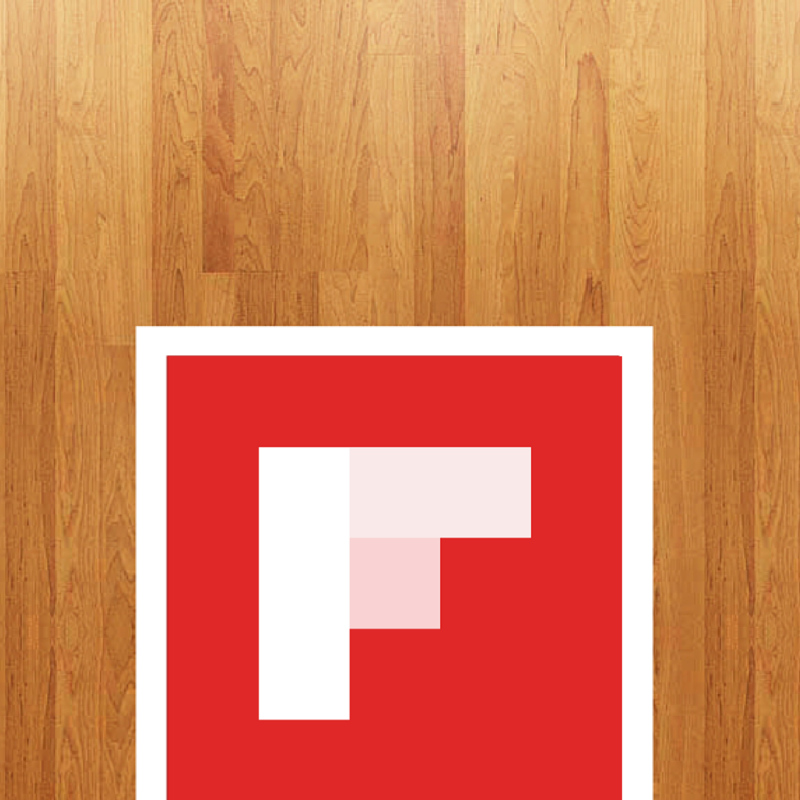 If there was one change you could make to Flipboard, what would it be?